NEW YORK, NY, June 05, 2018 /24-7PressRelease/ — More than 40 years after its creation, Dan Goggin and Robert Lorick’s musical, Johnny Manhattan, had its world premiere in Goggin’s home state, Michigan. 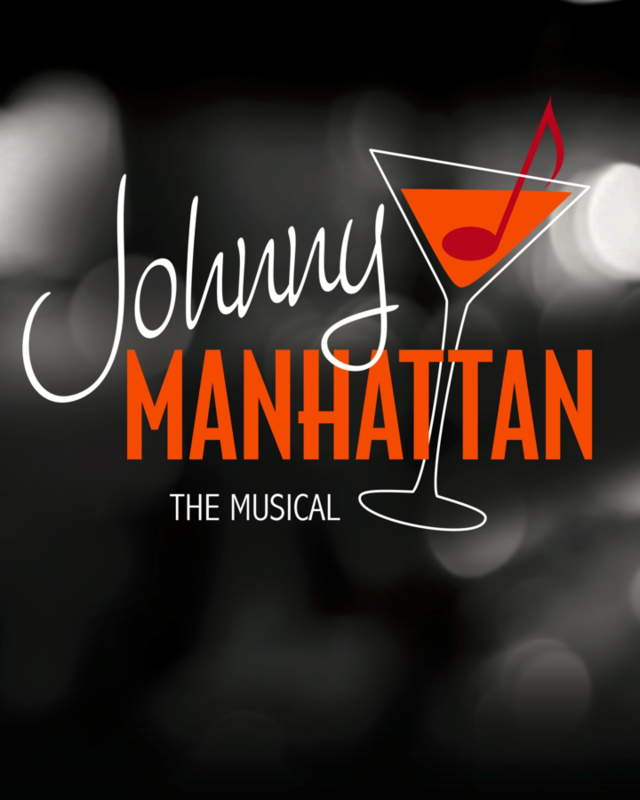 Featuring a book and lyrics by Lorick, music by Goggin, and directed and choreographed by Mark Martino, Johnny Manhattan played a successful engagement at the Meadow Brook Theater (Rochester Hills, MI) in September 2017. Performance rights for the new musical are now available through Samuel French, the world’s premier theatrical publishing and licensing company. Johnny Manhattan is an exciting new musical set in a New York City nightclub when places like the Copacabana, The Latin Quarter and El Morroco were filled with socialites and glamorous showgirls. It’s 1958 and Johnny, the owner of Johnny Manhattan’s, has invited his closest friends to a private party for a big announcement. Unexpected surprises abound as relationships clash and secrets are revealed.